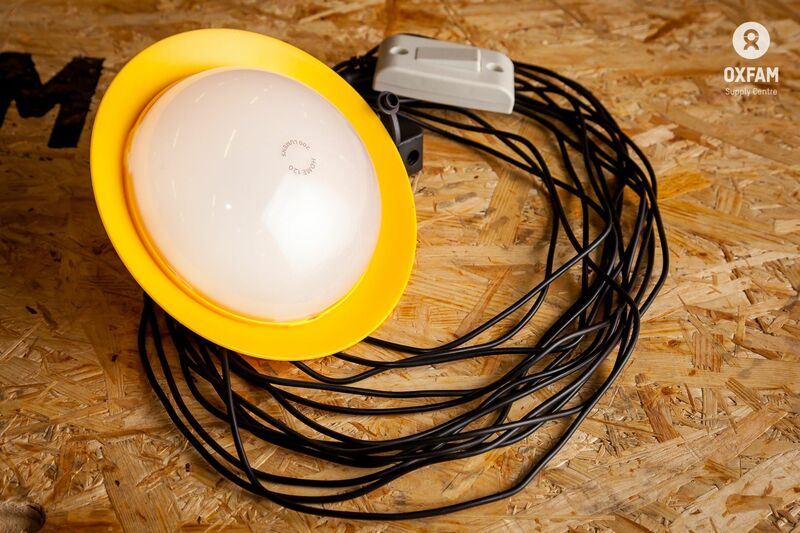 A light weight and low cost kit that can bring reliable lighting and power to any dwelling or office. 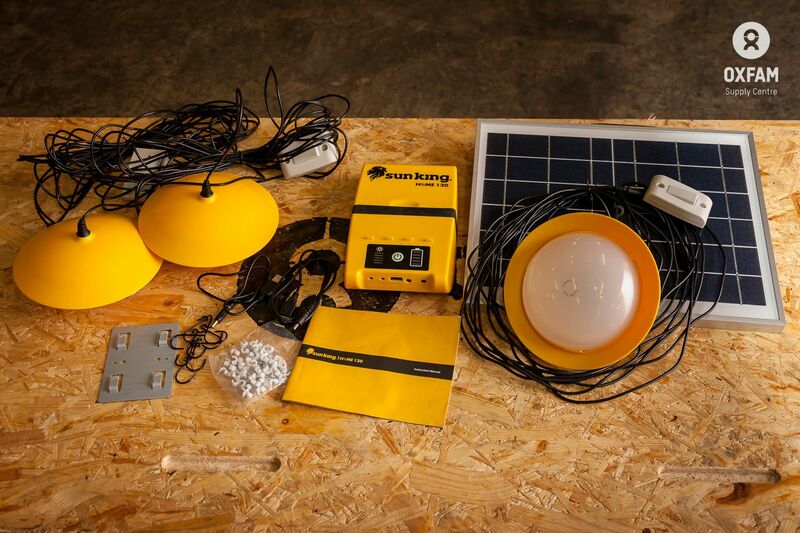 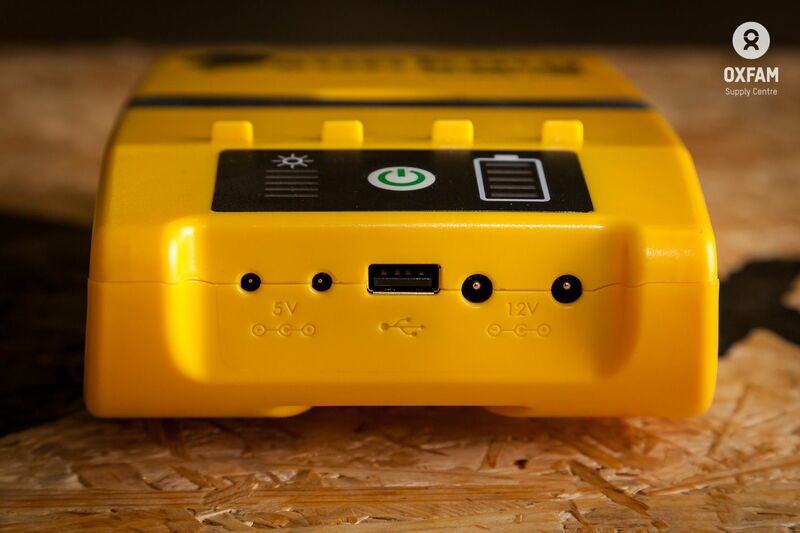 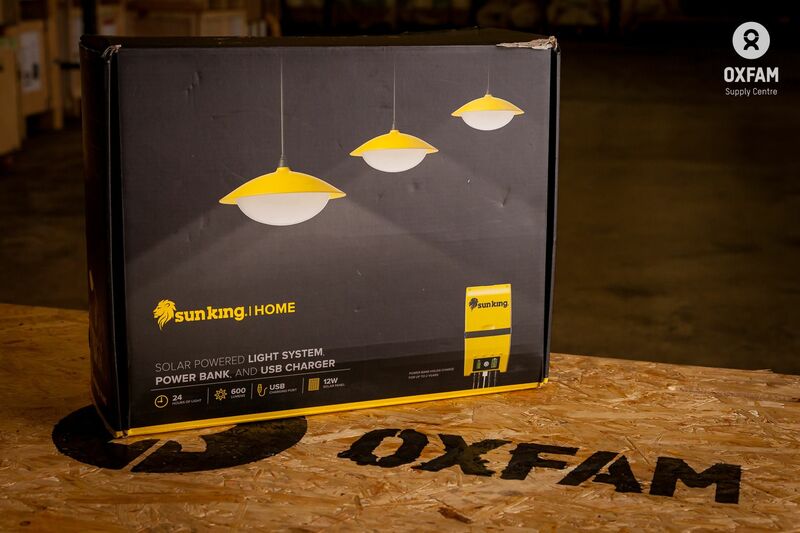 The kit includes a battery and charge controller, solar panel, three bright lights with separate switches. 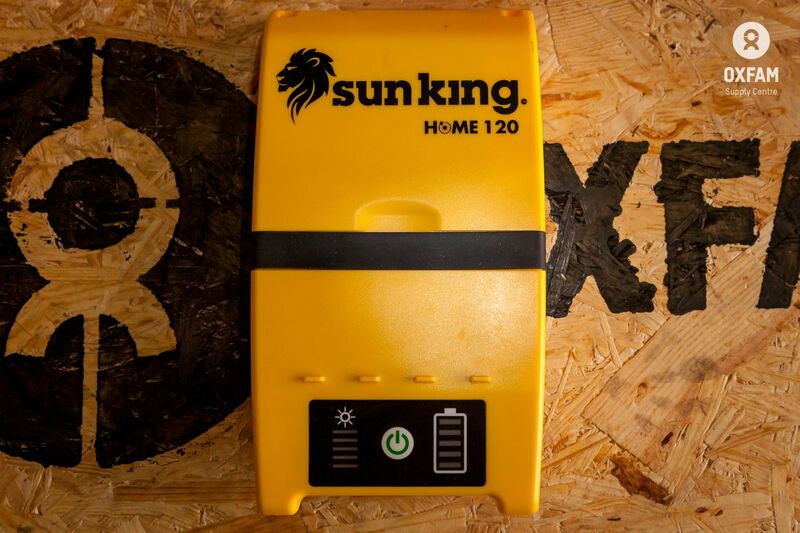 2 1 Home 120 charge regulator and battery.